Would you make a good astronomer? Take our career test to find out how you match with this and over 800 other careers. What is the workplace of an Astronomer like? An astronomer is a scientist who focuses primarily on the study of space, which includes the stars, the planets and the galaxies above us. The study of astronomy is the oldest of the natural sciences, and the only science in which you can only observe, and not physically touch what is being studied. 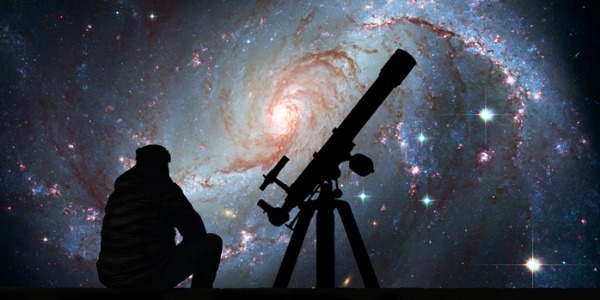 An astronomer will spend his or her time analyzing data, writing research papers or creating computer programs that allow a more effective search for the data collected. The bulk of an astronomer's job focuses heavily on research, as he or she is looking to discover things about the solar system that would be considered scientific breakthroughs. 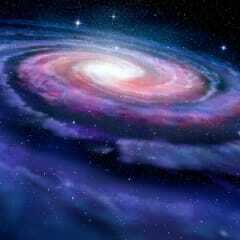 There are different aspects to astronomy, and most astronomers will concentrate only on one particular area. Some examples of these areas could be solar astronomy, planetary astronomy, or the study of stars and/or galaxy formations. Observational astronomers use a spacecraft or a digital camera attached to a telescope in order to test a theory or answer a question. Theorists try to understand the processes responsible for a star's appearance. Are you suited to be an astronomer? Astronomers have distinct personalities. They tend to be investigative individuals, which means they’re intellectual, introspective, and inquisitive. They are curious, methodical, rational, analytical, and logical. Some of them are also artistic, meaning they’re creative, intuitive, sensitive, articulate, and expressive. Does this sound like you? Take our free career test to find out if becoming an astronomer is right for you. Workplaces for astronomers can vary. Typical classroom settings are common for those who teach. Observatories are also typical workplaces and provide astronomers with labs. The ultimate goal for any astronomer, however, is almost certainly a career at NASA. NASA is a United States government agency that is responsible for science and technology related to air and space.